Mobile games giant GREE has announced it has been working with its partner Yahoo Japan over the past several months to introduce a new take of social games into the Japanese market. 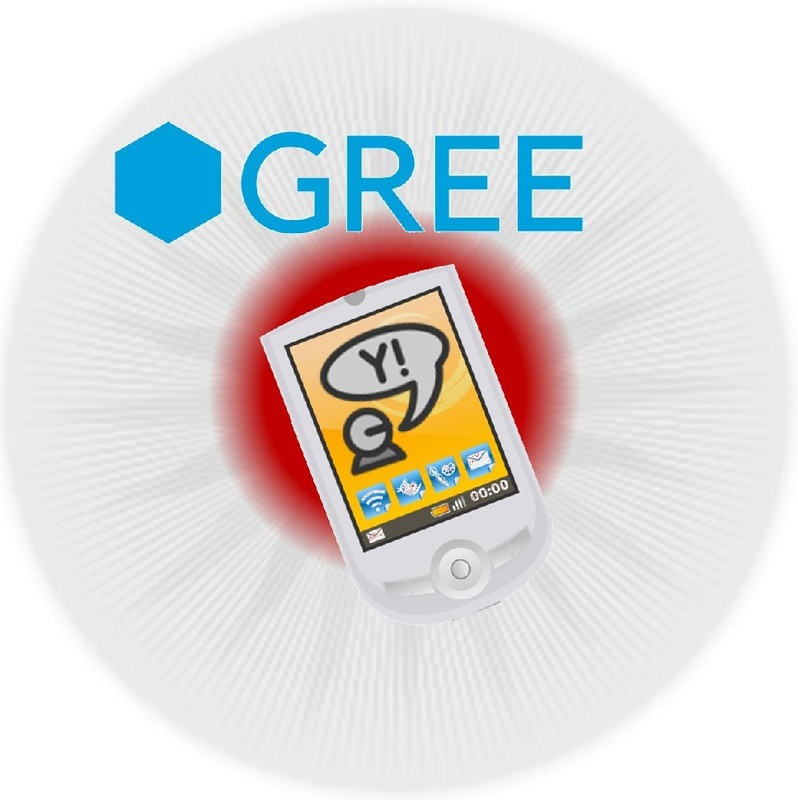 GREE and Yahoo Japan joined forced in November 2012 and put a strong focus on addressing some of the demands that had emerged among consumers in Japan. Now, the two companies have announced that they will launch a joint venture in March, 2013, that aims to revolutionize social games and the way people play them. Mobile games are very popular in Japan, especially those with strong social elements. Consumers have proven time and again that they enjoy various forms of social media, with Twitter and Facebook serving as examples for such interest. When it comes to gaming, consumers typically enjoy those that they can play with friends or, in some cases, complete strangers. These games attract interest because of they tend to create a community atmosphere that can be both competitive and welcoming to a wide range of consumers. The new joint-venture is being called “GxYz,” though its name is likely to be changed in the future. Both GREE and Yahoo Japan have invested more than $2 million into the venture and is being designed to build upon the strength of both of its parent companies. The venture will take advantage of GREE’s strong presence in mobile games and Yahoo Japan’s user acquisition capabilities to help draw more attention to the social gaming business. The venture is suggested to open up new possibilities in the development of mobile games and help introduce new ideas to the industry. 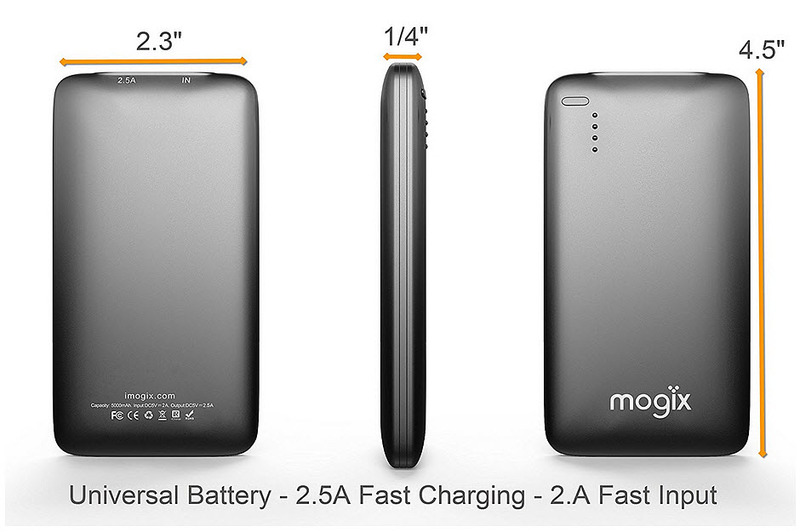 The venture will be focused exclusively on the Japanese market. Japan has long held a very prominent position in the game industry, as many of the world’s most acclaimed development studios call the country home. These studios helped shape the early years of gaming and may help usher in a new generation of mobile games that could have a major impact on the game industry as a whole.